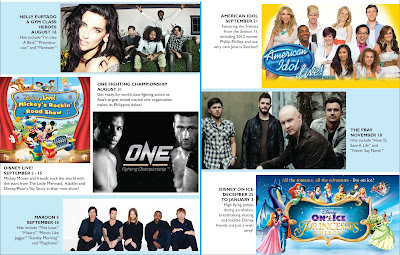 It was a busy Thursday, but that doesn't hinder me from going to the Smart Araneta Coliseum to watch the Nelly Furtado and Gym Class Heroes Live in Manila. Sadly, I have a previous event to attend to so I missed seeing the Gym Class Heroes in action. My friends who were there already was enjoying their performance. It must have been great to see them perform "The Fighter". 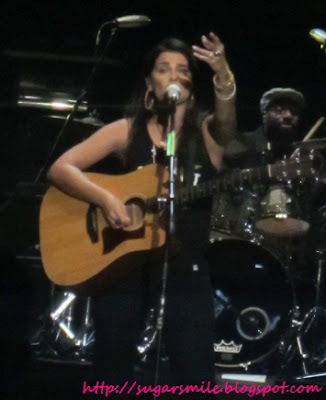 So coming from the break, Nelly Furtado suddenly popped up while singing "Maneater" and so the crowd went wild. Promoting her new album, Spirit Indestructible, she performed some of its songs. But everytime the audience knows what she's singing, we will sing along with her, especially when she started the first lines of "I'm Like a Bird". I also loved her Turn Off the Lights with a slower version. 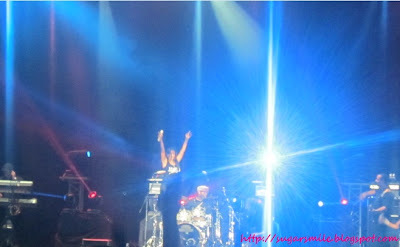 When we all thought that it'll get boring, Nelly Furtado party rocked Manila by singing Jump. Krystle, Rovie, Nikole, Helen and I were jumping up and down because it felt like a huge shindig! And when we thought that the concert was over, we were screaming for more, and she did not disappoint the crowd because she sang Say It Right for the Finale. Have you been to the new Smart Araneta Coliseum? 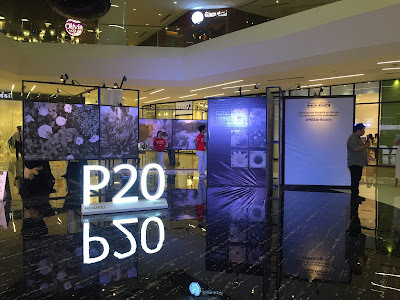 If you haven't, then you should check out their recently inaugurated Grand Atrium. 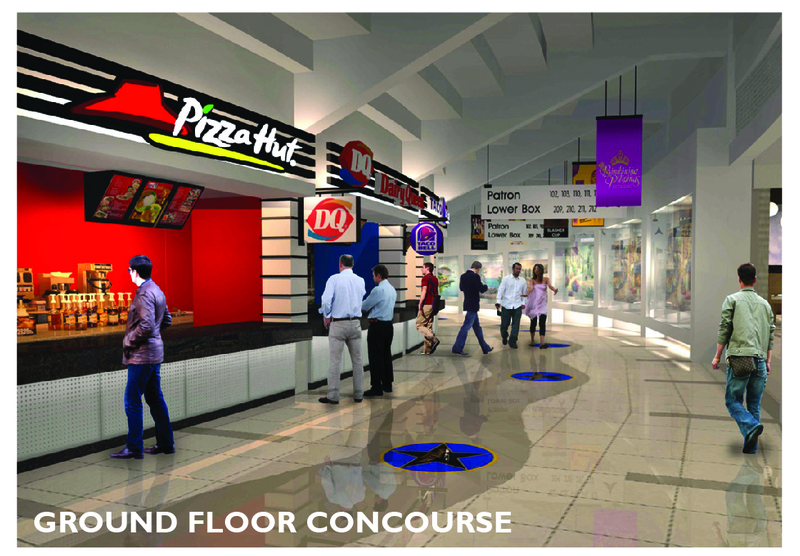 This new transformation aims continue revolutionizing the concept of entertainment and retail in the country. Aside from the atrium, more comfortable seats and redesigned lobbies at the concourse that offer premium food and beverage is in the works, as well as a museum wall of sports for us to see. Now that's world class! Following the Coliseum's transformation is the rise of the 31-storey Gateway Tower right beside the award-winning Gateway Mall, the 400-room deluxe Novotel Manila Araneta Center, and an impressive residential condominium called Manhattan Garden City, comprising a total of 18 residential buildings. Visit the Araneta Center now and experience only the VIP Treatment. Speaking of VIP, make sure to join their VIP PASS Promo to get access to the hottest shows and concerts at Gateway and the Smart Araneta Coliseum. 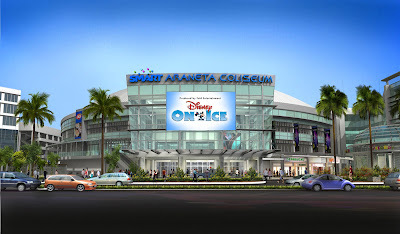 To know more about the Araneta Center, visit their Facebook Page at www.facebook.com/AranetaCenter or get updates from Allie of Araneta at http://twitter.com/AllieofAraneta. Your blog is very nice, I have learned more Keep up the good work I am grateful and I appreciate. Thanks.